Note: I originally wrote this post and then asked Suzanne from Boomeresque for some photos. She came back with photos and some great suggestions. So what you see here is a collaboration. All photos are from Suzanne a resident expert of Philly. Well, it is the home of Liberty Bell. 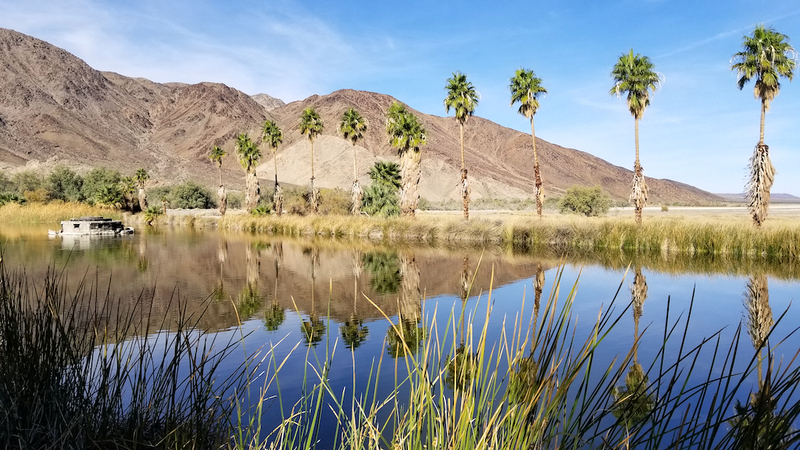 It’s also one of the characters in the Rocky movies and also the hometown of the songstress, Patti Labelle. 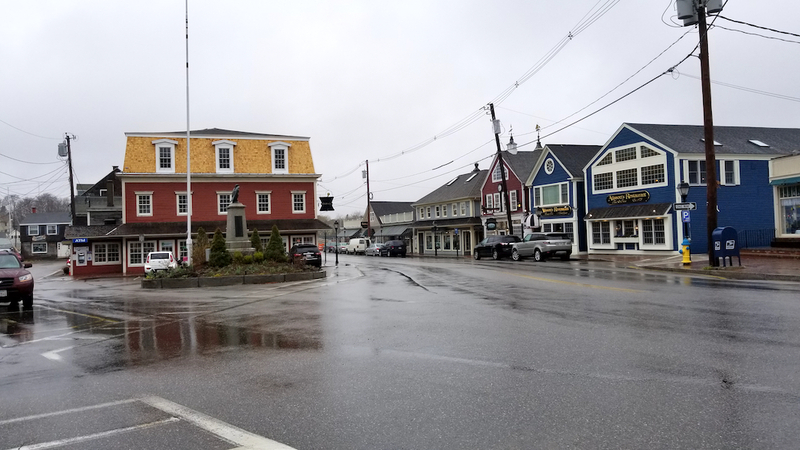 Plus it has a ton of history as well as being the capital of the nation at one point. In addition, Suzanne says: Philadelphia is the USA’s 5th largest city and has the most historic square mile in the country. Both the Declaration of Independence (1776) and the United States Constitution (1787) were debated and adopted in Philadelphia. 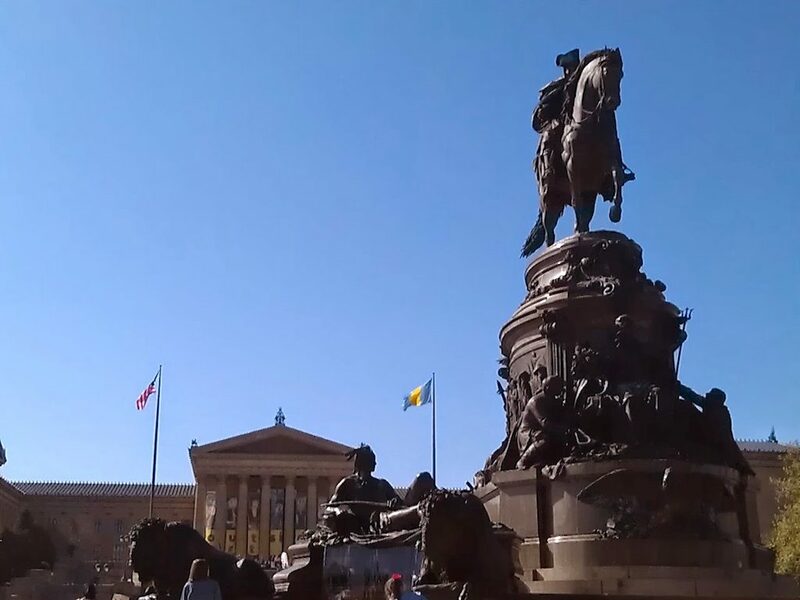 The city was laid out by William Penn in 1683 between the Delaware and Schuylkill Rivers and Center City and is very walkable with several pleasant parks in case you need to rest. It is also a city with world class museums and you can channel your inner Rocky by running up the Philadelphia Museum of Art’s front steps. She’s more of a historian than I am. So what are you waiting for? Let’s go visit. Philadelphia, Pennsylvania is located south of Trenton and north of Wilmington, Delaware. Bolt, Greyhound and Megabus serve the city. The nearest airport is Philadelphia International Airport (PHL), one of American Airlines’ (AA) hubs. Once here you can take the train into the city. Aer Lingus (EI), Air Canada (AC), Alaska Airlines (AS), American Airlines (AA), British Airways (BA), Delta Air Lines (DL), Frontier Airlines (F9), Icelandair (FI), JetBlue Airways (B6), Lufthansa German Airlines (LH), Qatar Airways (QR), Southwest Airlines (WN), Spirit Airlines (NK), TAM (JJ), United Airlines (UA) and Virgin America (VX). 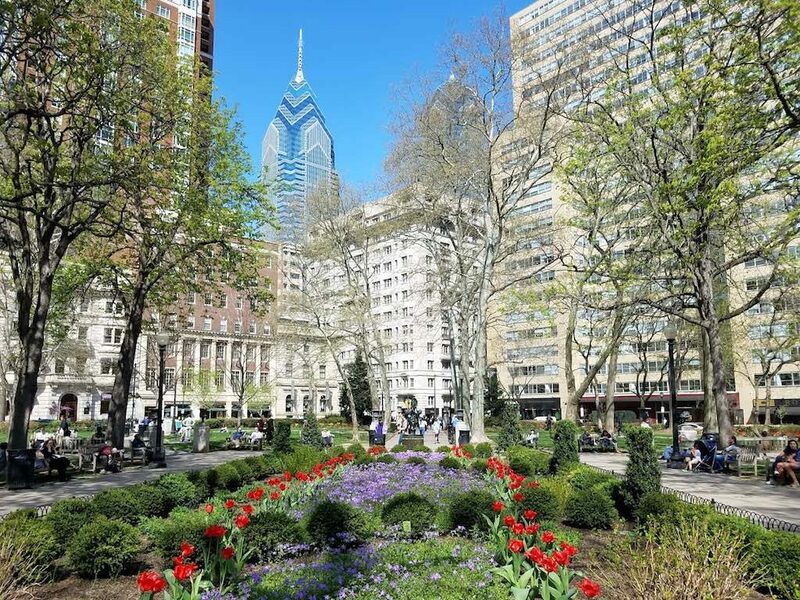 Center City West: Rittenhouse Square area–nice brownstone streets and Center City’s equivalent of Rodeo Drive (only less expensive) for shopping along Walnut Street. Hotels on Benjamin Franklin Parkway which is the main museum area. Lots of great food can be found all over Philadelphia. 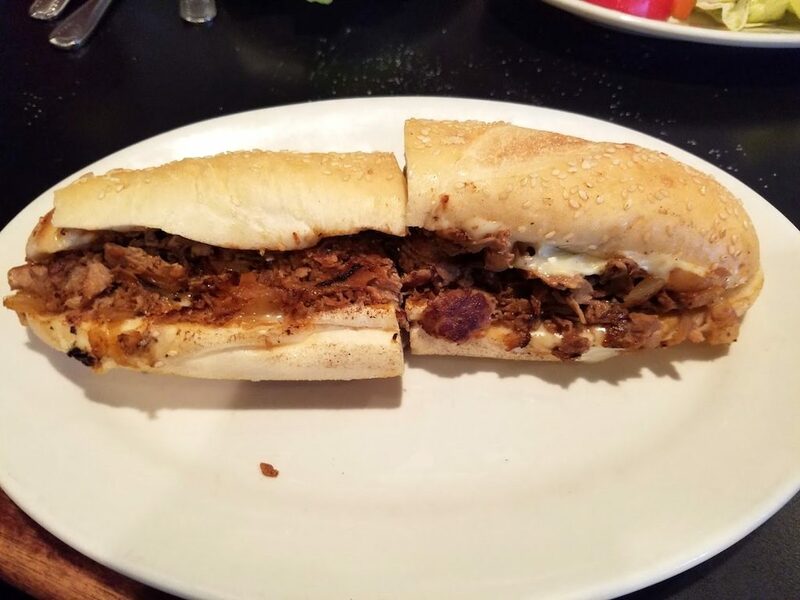 Of course you must have a Philly Cheesesteak. 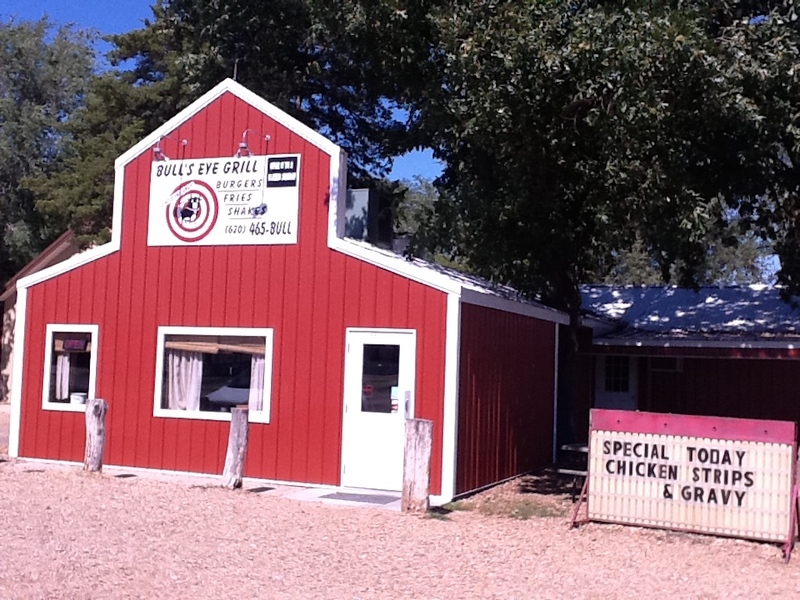 It’s an amazing greasy sandwich that’s worth every bite. 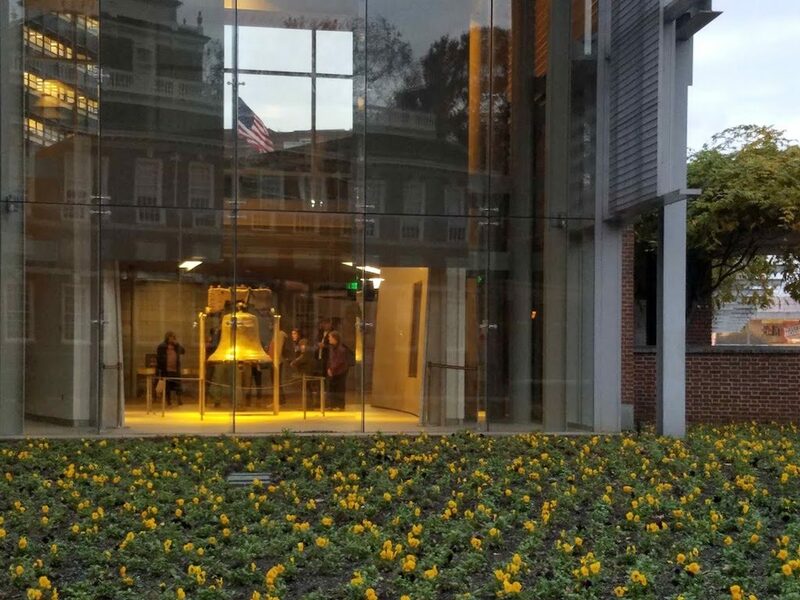 Check out the museums, the Liberty Bell which is next to the Park Service Visitors’ Center and across the street from Independence Hall in its own Liberty Bell Museum and Pavilion. It’s also visible from outside on Chestnut Street. There are also a a host of walking tours around the city. 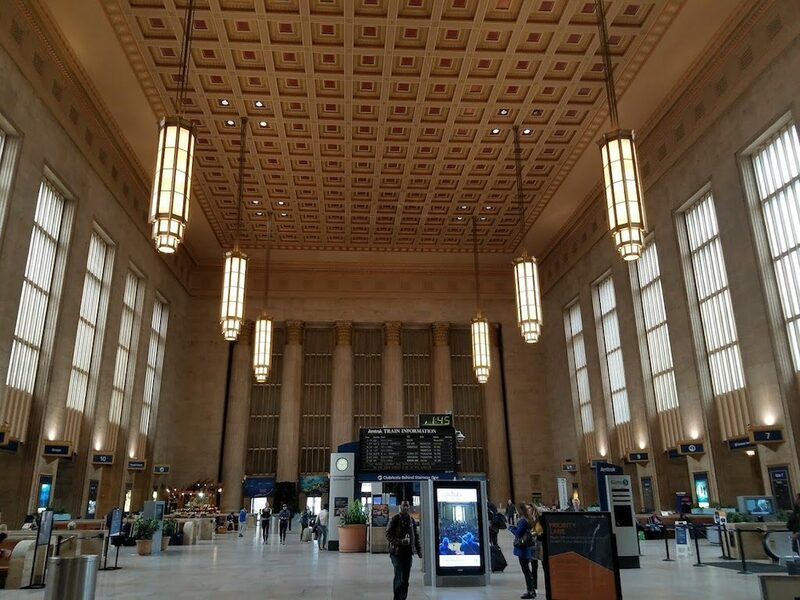 If you like trains and train stations, you should check out the 30th Street Station as it is pretty spectacular. 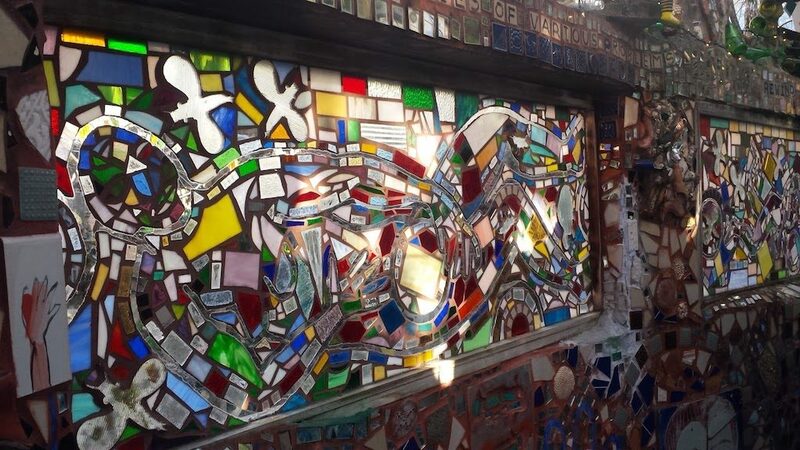 Head over to http://www.visitphilly.com/things-to-do/ for tons more things to do in Philadelphia. Suzanne’s blog Boomeresque has a lot of information on Philly as well. Ensure you check it out. I imagine you can guess that I’m a big time Philly Phan. One correction: the Liberty Bell isn’t in Independence Hall. It’s next to the Park Service Visitors’ Center and across Chestnut Street from Independence Hall in its own Liberty Bell Museum and Pavilion. It’s also visible from outside on Chestnut Street. Thanks Suzanne, I’ll fix that right away.